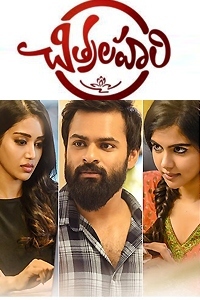 'Vunnadi Okate Zindagi', starring Ram, Anupama Parameswaran, Sree Vishnu, and Lavanya Tripathi in main roles, hits the screens. Here is our review. Even as children, Abhiram (Ram) and Vasu (Sree Vishnu) were all-weather friends. Their friendship has only become richer and stronger over the years. In his youth, Abhi is a happy-go-lucky college pass-out who keeps interest in playing the guitar and takes life as it comes. A fortuitous meeting happens with Maha (Anupama), a home surgeon. It's love at first sight for him. Friendship blossoms. Even before we know what is in Maha's mind, a twist in the tale unfolds. What is this twist? What consequences follow? How do a series of unforeseen incidents affect the lives of the important characters is what the rest of the film is about. On the face of it, director Kishore Tirumala has a saleable storyline. Friendship as a leitmotif, a new-found relationship as a game-changing element, holidaying as an article of faith, heart-breaking moments sans much melodrama. All these are winsome elements for sure. When the pre-interval twist arrives, it doesn't make much noise. There is a sense of warmth in the way the bombshell is delivered, especially because a key character doesn't get flabbergasted by the peculiarity of the situation. To this extent, 'VOZ' definitely rises above cliches. When Abhi speaks (he is speaking to either the girl in his heart or the man in his heart and soul), the dialogues are not difficult to digest. In this, too, the film does away with the usual nuisances associated with emotional tales. So far, so good. But when it comes to romantic-comedy scenes in the main, some ideas falter. When Abhi has to bump into Maha for the first time, it's necessarily through a road accident. When he has to become her Mr. Special, it necessarily has to do with a talent (read singing) waiting to express itself. When she has to fall in a minor problem or to, it necessarily has to do with a special item (read an old car) that has a sentimental value. All the while, Sree Vishnu's character goes missing. Even otherwise, he keeps a one-note expression almost throughout the film, which spans half-a-decade. You have to see those childhood scenes where the kiddos actually talk and behave like adolescents in expressing their friendship! Artificiality abounds here. 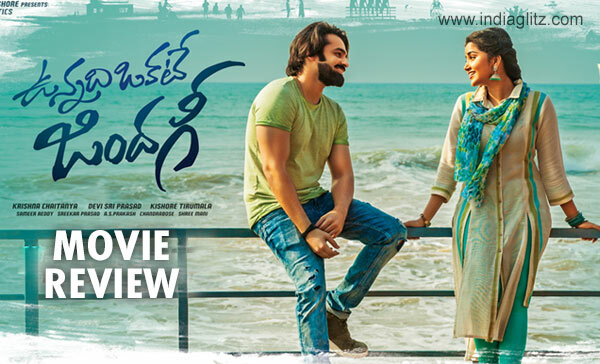 After tense, angry and emotional moments for a good stretch in the last leg of the first half, the second half descends into a whole cliched backdrop: A friend's marriage. Enter Maggi (Lavanya Tripathi), a wedding planner with a penchant for boozing, planting a kiss on the wrong guy, getting engaged in a staged rehearsal with the right person in the wrong situation, so on and so forth. The second half, for the most part, relies on the bromantic episodes involving Ram, Vishnu, Priyadarshi, Kireeti and Kaushik. Expect some fun time that might have been forced (the 'What's This Amma' song is perhaps the most ). The story again comes into its own in the climax, where a suspenseful point is revealed. 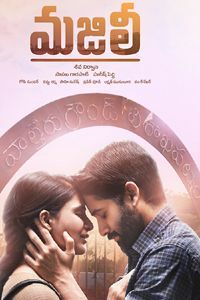 All along, but for some profound lines (like 'Nee kosam em chesina takkuva anipistundi tappa, tappu anipinchadu' and 'Vinentha varaku cheppevade friend ante'), the emotional heft that is there in the pre-interval block goes missing. At one point, the audience can be forgiven for wondering if love and romance have been treated with a step-motherly attitude at the altar of friendship and bromance. Ram is clearly the film's star performer. His dialogue delivery is lite, his expressions measured. He is followed by Anupama, who seems to have specialized in smiling like a shy angel. She is very good in an emotional scene. Lavanya (who would do better not to go in for heavy-duty make-ups) and Vishnu are surprisingly forgettable. Kireeti, Priyadarshi and others pass muster. The newbie who is seen as Lavanya's sidekick has the potential to go a long way. Raj Madiraju as Anupama's father is good. Others fit the bill. 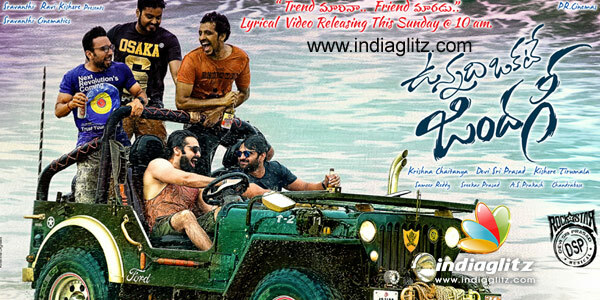 Devi Sri Prasad's songs gel well with the narration. Even that one forced song is good to listen. 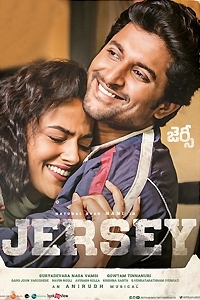 Sameer Reddy's cinematography is excellent, especially the Vizag block. Sreekar Prasad's cuts are sensible. The story interests. The dialogues are cool. But the slow pace and cliched elements do the narration in.